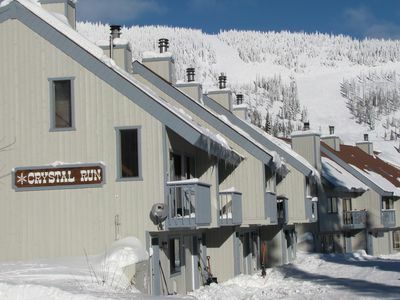 Beautiful 2 bedroom condo for your year-round Schweitzer Mountain vacation! 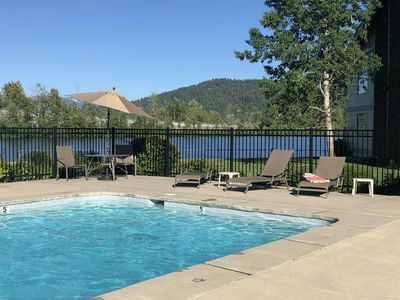 This second floor condo is in the Schweitzer Cornice condo complex, located off Northwest Passage road just miles from Sandpoint. 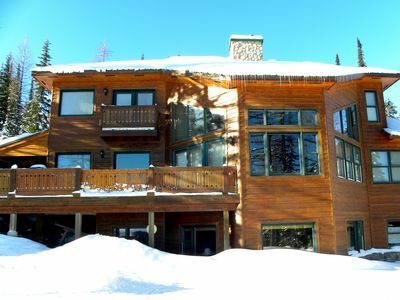 With 2 bedrooms 2 full bathrooms (jetted tub in master) this condo sleeps 6. 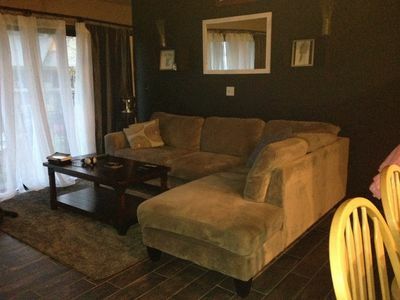 Queen beds in both bedrooms and a pull out couch in the living room. 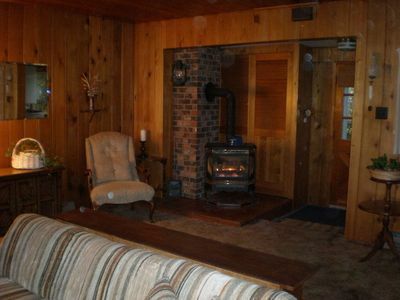 Fully equipped kitchen has microwave, dishwasher, coffee pot, crock pot, toaster, and fondue set. 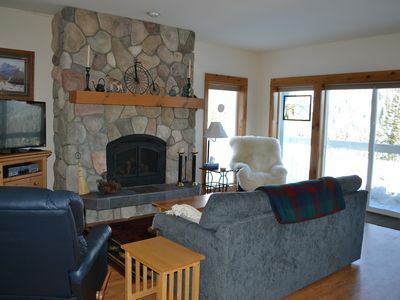 Relax and take in the views from the comfortable living room with a natural gas fireplace. 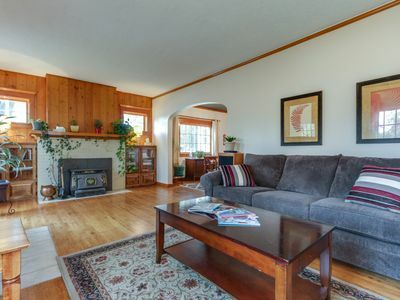 Living room has sliding glass door that lead to small deck with an electric BBQ. 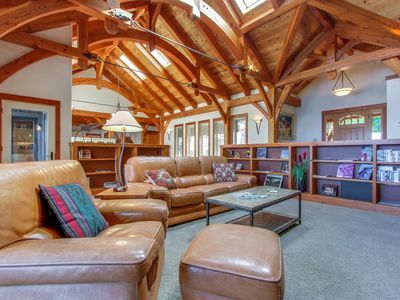 Living room has a TV with DVD player and Google ChromeCast. 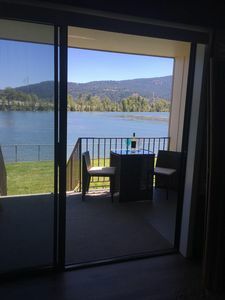 WIFI access included, password supplied at rental within the tips to help you enjoy this easy to run condo. 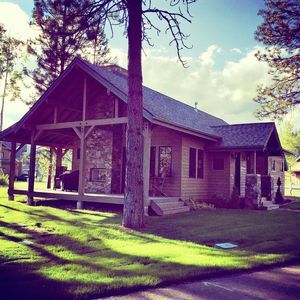 Laundry facilities in unit and ski locker available. 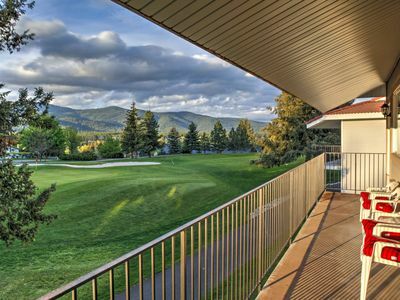 Shared garage parking for two cars, and a seasonal shuttle is available to take you up to Schweitzer Village. 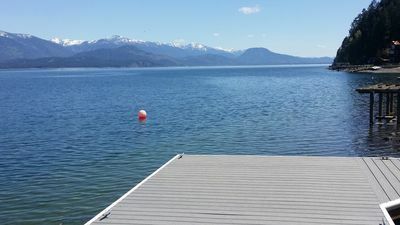 Waterfront House On Camp Bay, near Sandpoint, with Dock and swimming area. 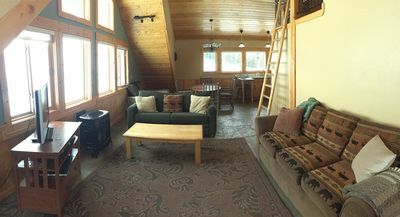 The Lodge at Schweitzer Mountain Resort. Incredible Views. 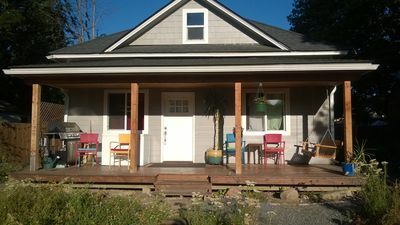 Seven Bees- 2 bedrooms, downtown Sandpoint, bikes included! Relax, Explore, Indulge. 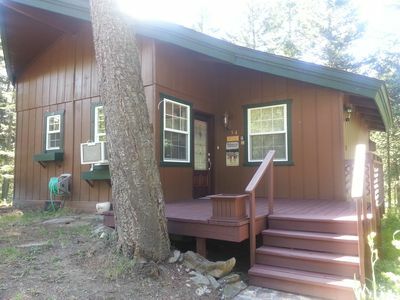 Affordable Sandpoint/Dover Bay home, Great Location! 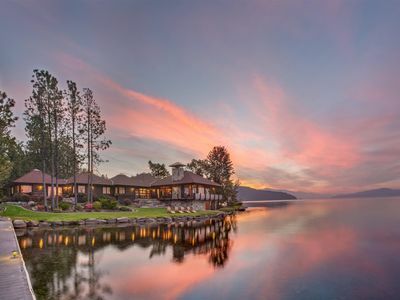 Beautiful lakefront lodge w/ views, private beach access, & large deck!